As you might remember, we had posted a news about the BlackBerry App World free premium apps download worth ₹2000 as festive offer and now here’s one more. 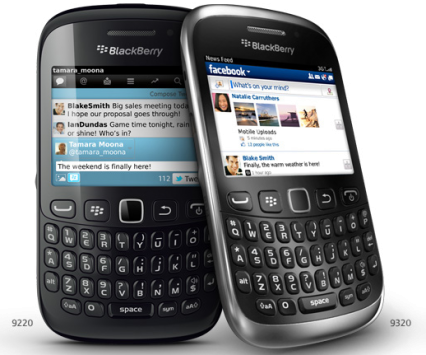 RIM has announced free BlackBerry Messenger services for an year to all new BlackBerry curve buyers on Airtel and Vodafone networks. 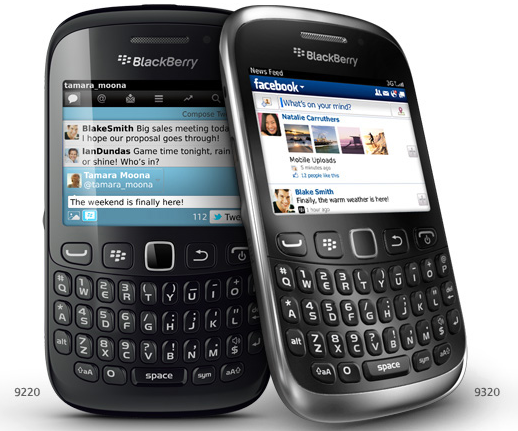 All those who purchase either BlackBerry Curve 9220 or Curve 9320 between November 9 and December 9 2012, can avail this offer. The Airtel subscribers will have to send a text message “BBM” to 543210 for activating the free BlackBerry Messenger service whereas the Vodafone subscribers will have their BlackBerry services automatically activated in 48 hours after the phone is started with SIM for the first time. This Diwali season, Action Starts Here!